Happy spring! To celebrate the changing of seasons, try out some new refreshing fruit-infused hydration recipes! 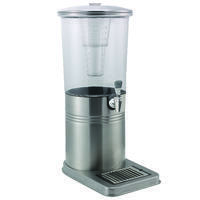 Hydration stations have become a necessity for hotels. 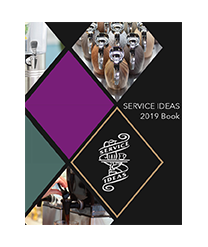 Guests no longer look at water and coffee as a complementary surprise, but now expect it. 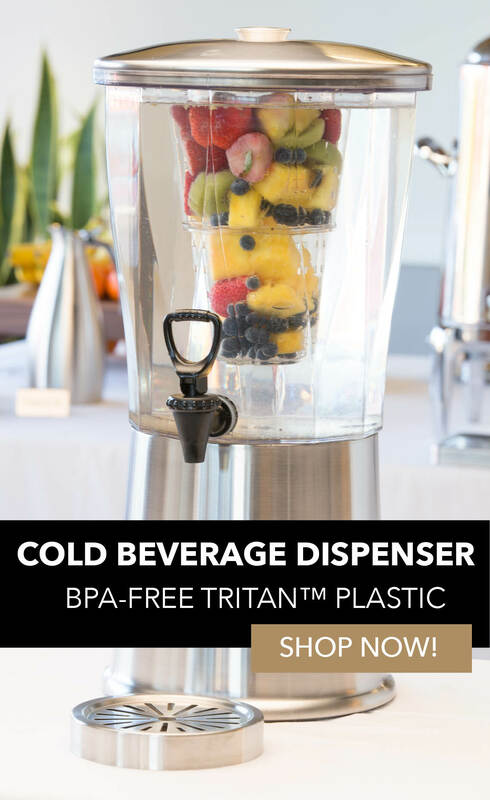 Due to hydration stations becoming a necessity, it's not uncommon to see fruit infused beverage dispensers while checking in and out of a hotel. Not only does it add extra flavor, it also enhances the presentation with the pop of color (see Five Easy Tricks to Make your Buffet Table go from Boring to Beautiful to learn about other ways to enhance presentation). Next time you prepare a hydration station, try one or all of the following recipes to intrigue your guests. 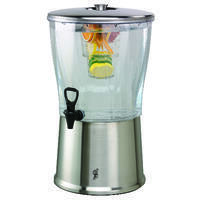 **It's important to note that the longer the fruit sits in the dispenser, the stronger in flavor the drink will become. The Grapefruit, Lime, and Rosemary infused water blends together the sweet and tart flavors, making a delightful drink. 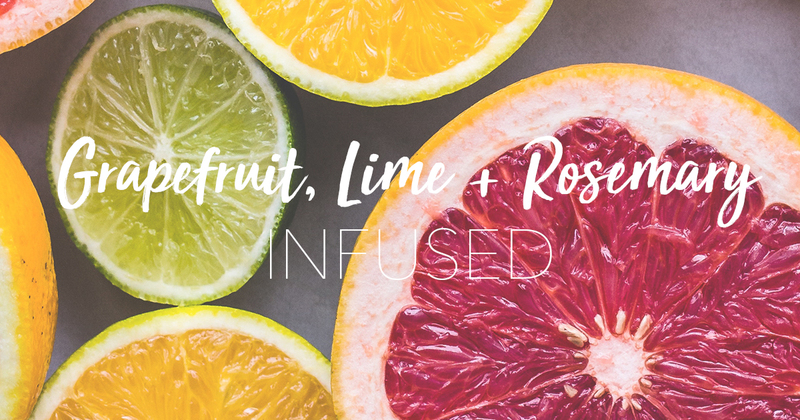 Fill the infuser tube with 2 parts sliced grapefruit, 2 parts sliced lime, and 1 part rosemary. 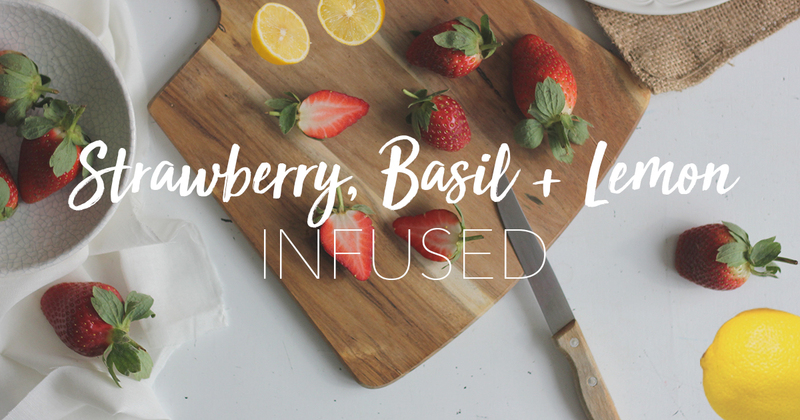 A play-off the ever so popular Strawberry Basil Lemonade, in the infuser tube, mix together 2 parts sliced lemons, 2 parts sliced strawberries, and 1 part basil to create a sweet and refreshing drink. Not only will it taste delicious, but the colors together make a beautiful display. Looking for a citrus fresh blend? 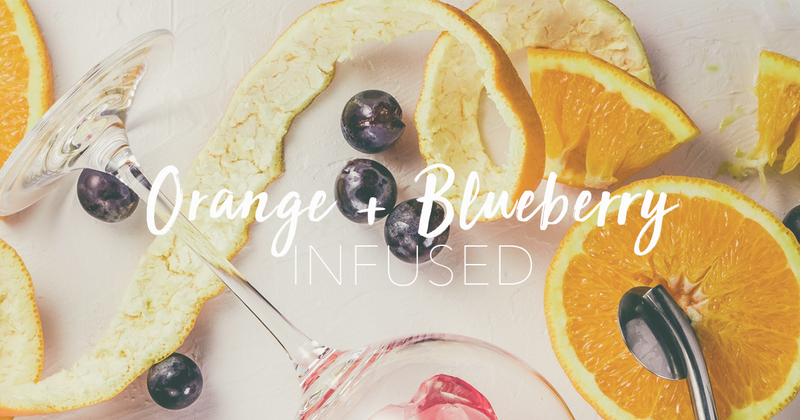 In the infuser tube, mix together 3 parts sliced oranges and 2 parts blueberries to create a wild berry and orange blend. This blend isn't overpowering, but adds just enough flavor for something special. 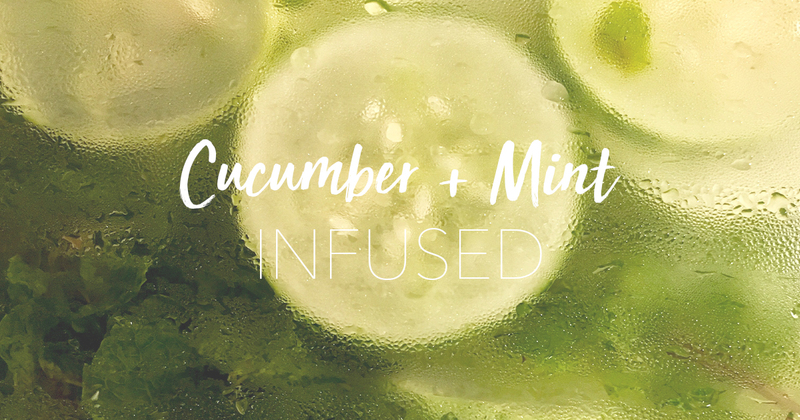 To create the Cucumber and Mint infused water begin by using an infuser tube. Fill the tube with 3 parts sliced cucumbers and 1 part mint. This refreshing drink is very subtle, but adds a little extra flavor, and looks beautiful. It's been a long winter... so why not celebrate with your guests by creating some refreshing drinks! Which one will you make first? 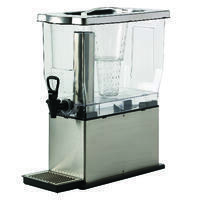 Are you looking for a Cold Beverage Dispenser with an infuser tube? 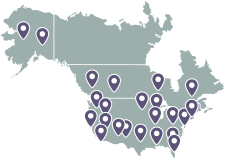 Check out our favorite products, all constructed from 18/8 stainless steel and BPA-free Tritan™ plastic.